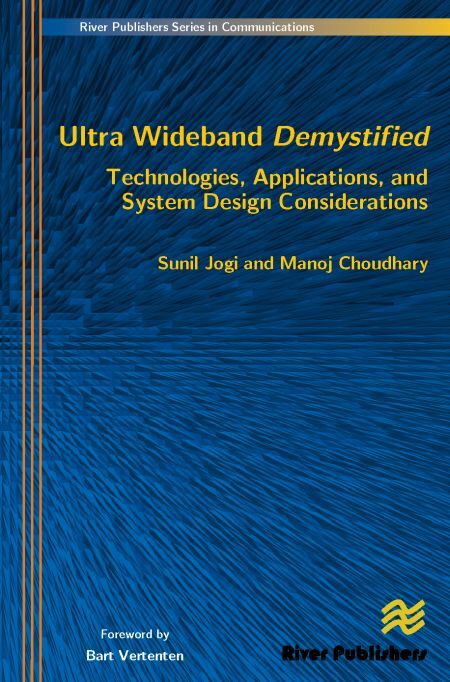 Ultra Wideband Demystified: Technologies, Applications, and System Design Considerations is a comprehensive text for emerging high speed short range wireless technology of Ultra Wideband. 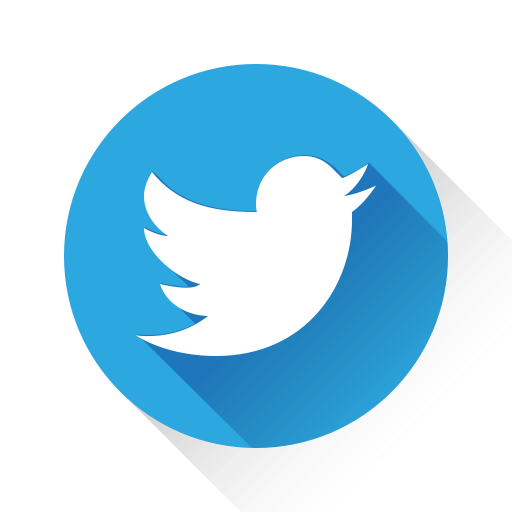 It provides background concepts and information on evolving standards and their development efforts, radio technology, practical system design/implementation and real life applications. 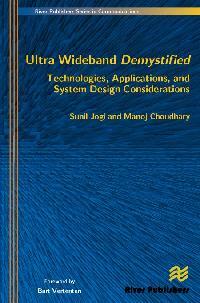 The book also deliberates on the regulatory frameworks, security aspects and power management techniques essential to Ultra Wideband usage in consumer devices like portable handheld mobile devices. Important topics as UWB common radio usage for adapting to different existing/new applications and upper layer protocols like Wireless USB are also discussed. "This book is very timely, unique and fresh in its approach, coming from engineers who have been involved in system design and standard development stages. In particular, the book stands out amongst other literature available because it highlights system designer's viewpoints and because of it covering the whole gamut of technology from practitioner's viewpoints ... I would strongly recommend this book to System Designers, Practicing Engineers, Researchers in Academia and Industry, Product Marketing and Technical strategists for a comprehensive reading on the emerging UWB technologies. I commend Sunil Jogi and Manoj Choudhary for a very timely contribution."